DJ Romi Lux , originally from Prague – Czech Republic is an international DJ based in Miami, FL. Her boundless love for music is the source and foundation of DJ Romi Lux’s career. Obtaining a state of the arts DJ equipment she attended Scratch DJ Academy seeking knowledge and skills development about the art of DJing and music production. 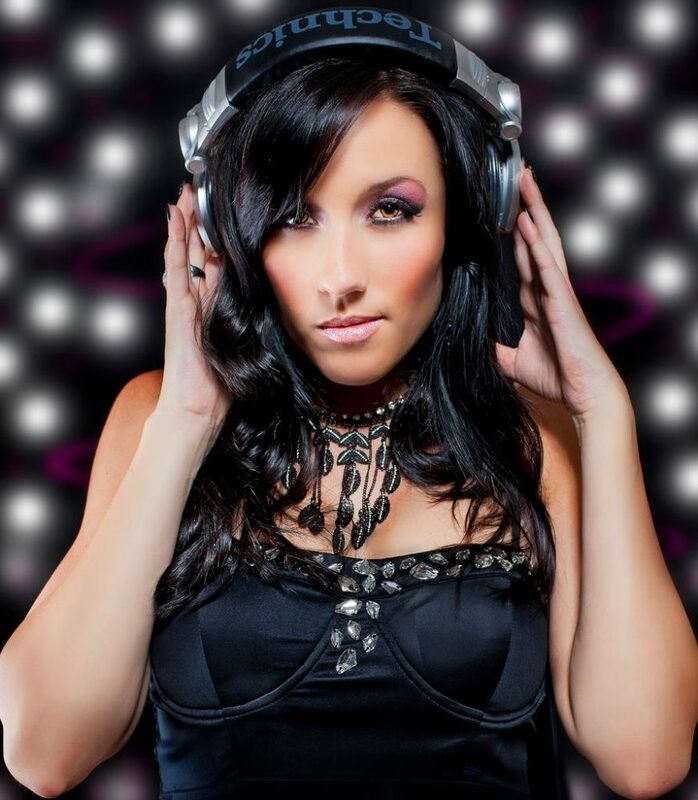 DJ Romi Lux started her career in Orlando where she became the first lady of TalkOfOrlando DJs and quickly earned a name for herself as Orlando’s hottest female DJ. Soon after, she moved to Miami for bigger career opportunities and bigger crowds. She studies the crowd’s reaction as she finds new ways to mix beats and rhythms, ensuring that every event is musically unique. Her music taste and selection inspires originality in every set. DJ Romi Lux spins House, Disco, Electro and Hip Hop but her music knowledge and skills allow her to mix anything from 70′s to top 40. You can often catch her DJ’ing at different clubs, bars, festivals, fashion shows, private parties and corporate events all over Florida and internationally.